Yes, it’s a small country, often regarded as a boring or a grey place and most probably overlooked or not exactly on top of your list of countries to visit in Europe but believe me. You’re in for a surprise. A good one to be precise. This is the place where two cultures meet, but not necessarily blend: Flanders in the North Dutch speaking and Wallonia in the South, French speaking. For many visitors, the first destination in Belgium is Brussels, the Capital of European Union. Sometimes it is also the only city they visit, which doesn’t do Belgium justice. 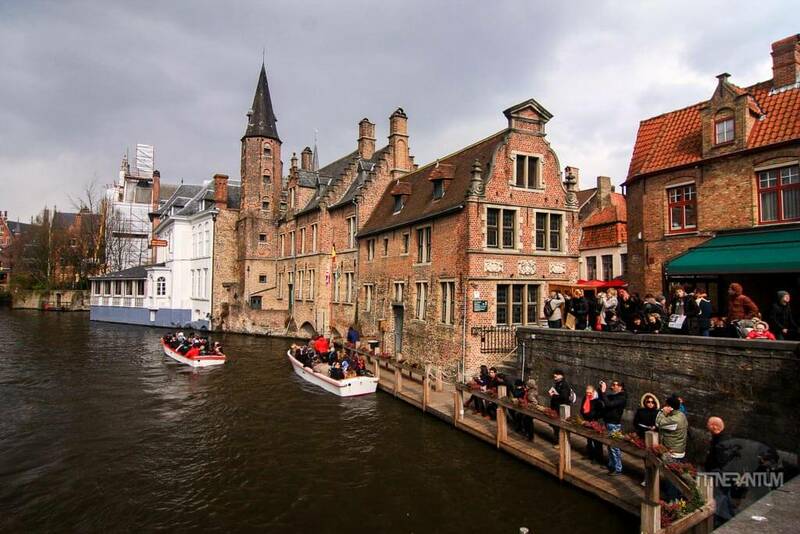 Bruges is well known for its beauty and Antwerp and Gent are really charming and definitely worth visiting. Being such a small country, all this destinations are very easy to reach by train. Belgium is one of the few countries where renting a car is not a necessity. After all, Belgium has the highest density of railways in the world. All you have to do is set up a base, and take day trips from there. We chose Brussels as our base since a full day is enough for each of the beautiful cities of Bruges, Gent, and Antwerp, but I think that if we had to choose again, it would be Ghent, only because we didn’t visit Wallonia. 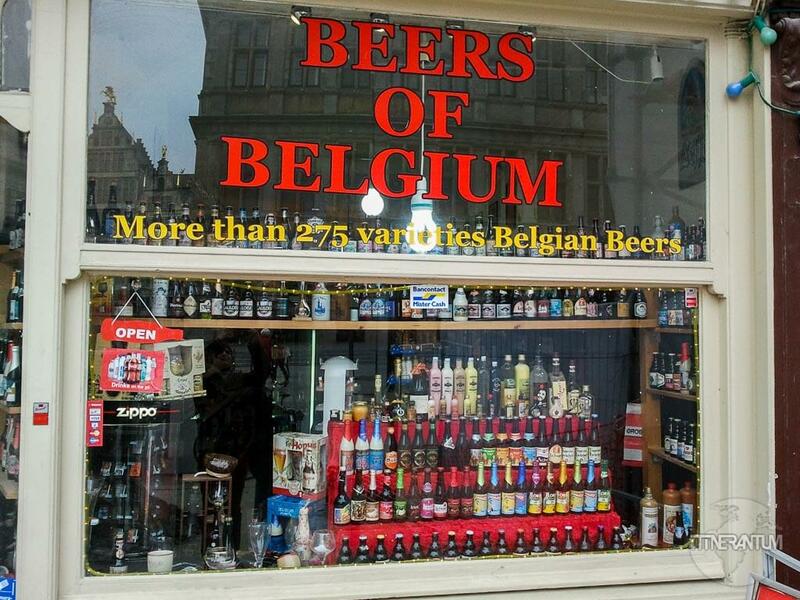 If you intend to stay longer and visit both sides, than you should stick with Brussels as your base. The train tickets can be bought from this website and if you happen to be there over a weekend, than you can get the so called WEEKEND TICKET which offers a 50% discount on a return journey to any destination in Belgium provided you depart after 19.00 on Friday and return Sunday the latest. If you’re under 26 or, even better, you are part of a group of people under 26, your best option would be the Go Pass 10 which offers 10 trips for up to 10 people on just one card, to any destination in Belgium for 51€. And that is cheap by any standards, definitely one of the cheapest in Europe. If you’re coming to Belgium from Paris or Amsterdam, than a good place to look for tickets is Thalis, which at the moment I’m writing this, has an incredible 11€ unique offer. 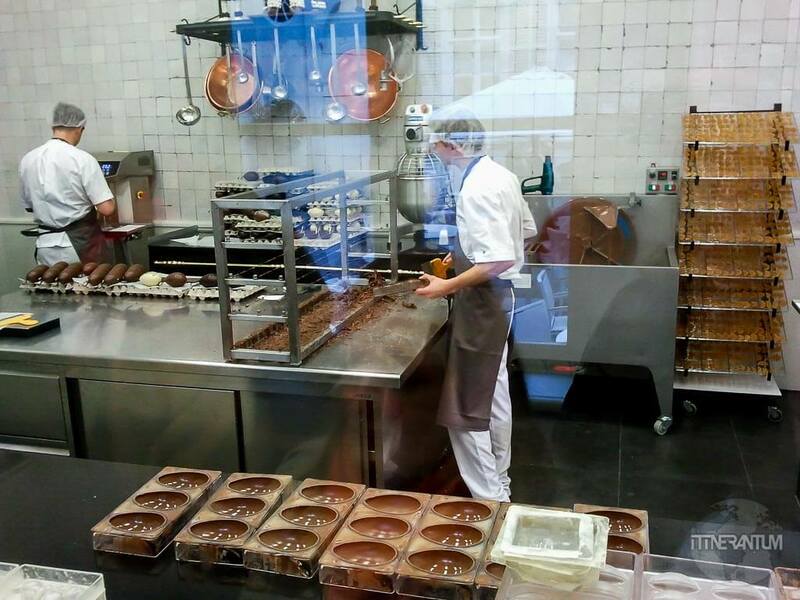 Now from the foodie point of view, they say it’s hard to find a bad place to eat in Belgium, which I tend to agree. Brussels alone has something like 138 restaurants per square mile, so anything from cheap eats to fancy dining, they have it all. Ohh, and I forgot to mention the waffles. 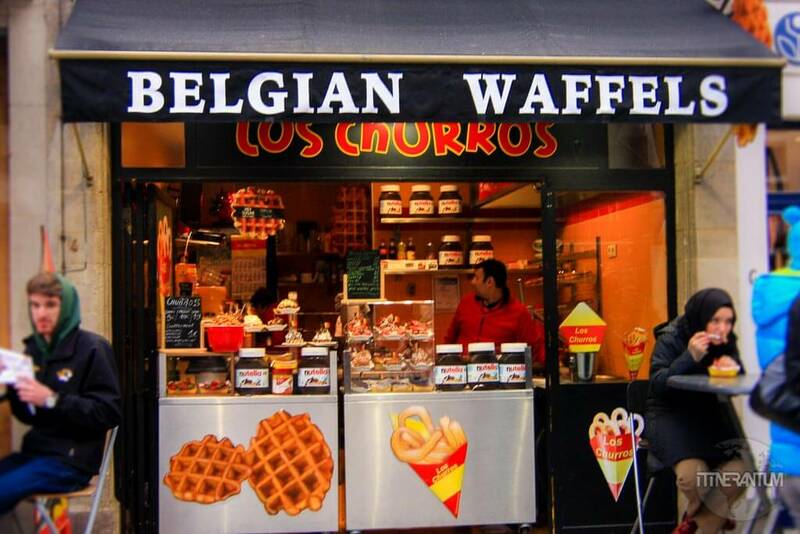 What’s better than having a hot waffle with or without some topping together with a cup of fresh-brewed coffee while sightseeing? If you’re not already packing for Belgium, you’ll certainly be after reading about each city we visited.